I was looking over cash flow charts and thinking today about how Pandora Machine has been able to eke out a tiny bit of money on each movie we make. Not enough to pay the actors. Just almost barely enough to live on in the greater New York metropolitan area. For one. And then I realized -- we're performing ahead of the market. Unfortunately that ain't sayin' much. Sheesh. 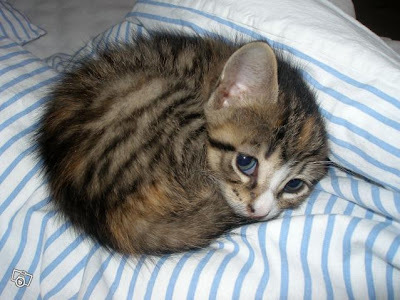 It makes me want to curl up in a ball with only one ear out. Sometimes.